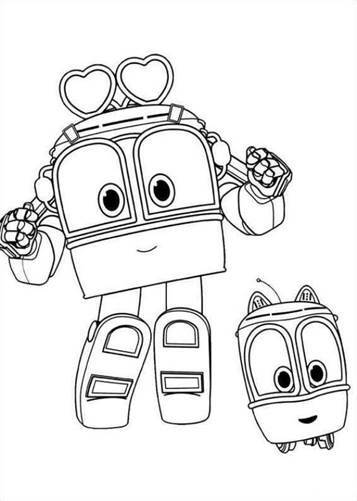 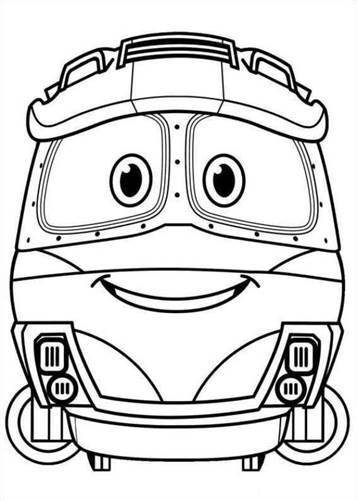 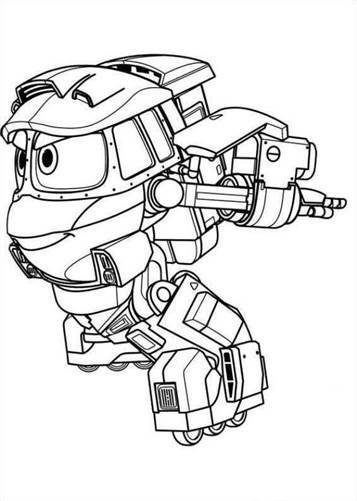 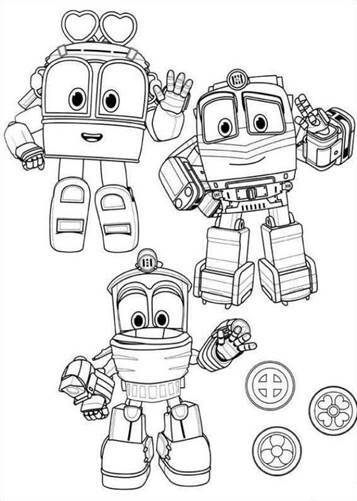 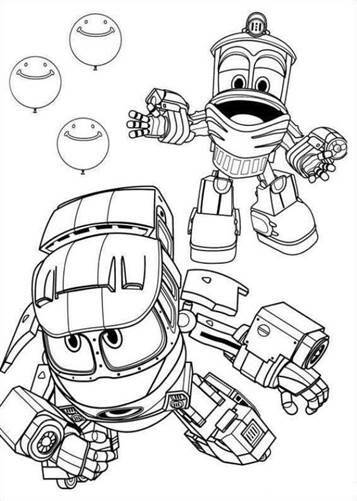 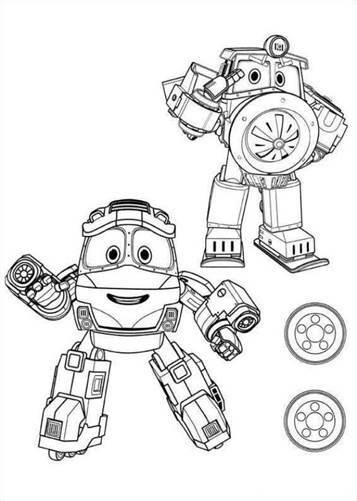 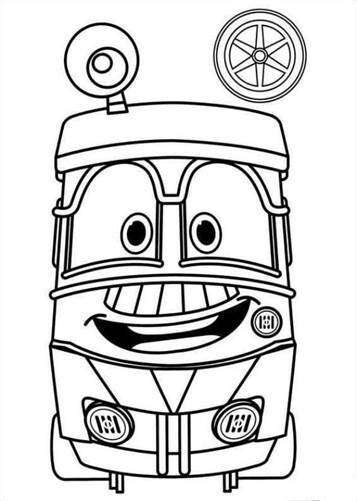 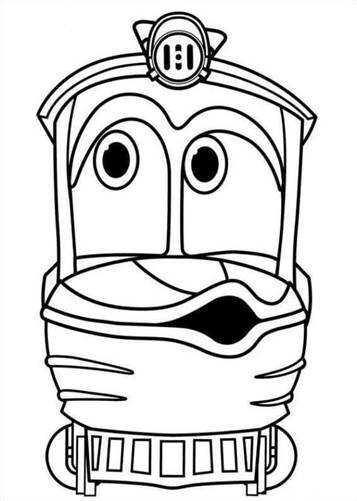 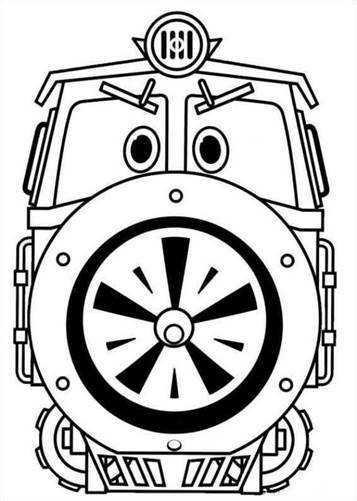 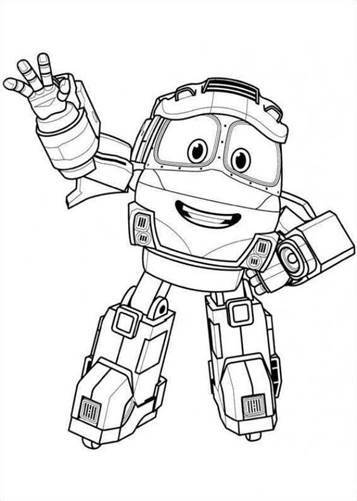 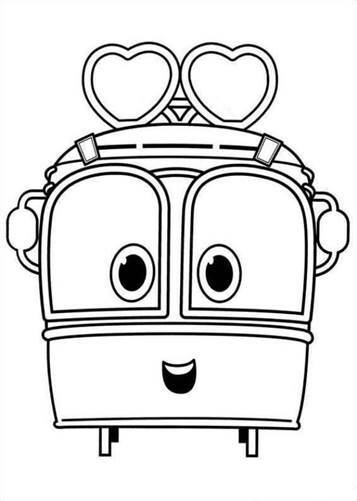 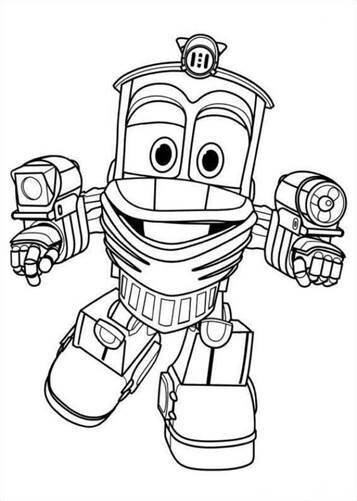 Coloring pages of Robot Trains. 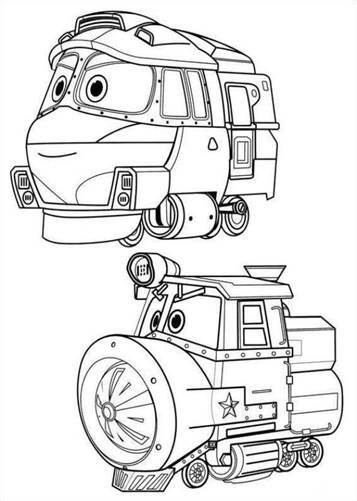 Set in the "Train World" where all citizens are trains. 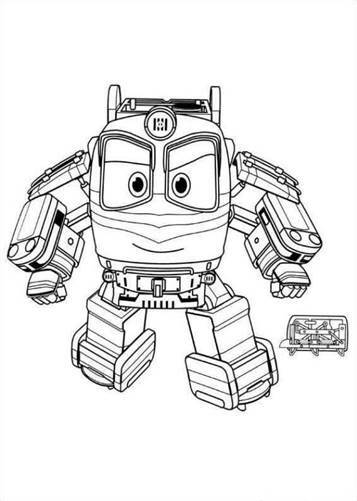 However, among the residents there are special trains that can transform into robots, the Robot Trains! 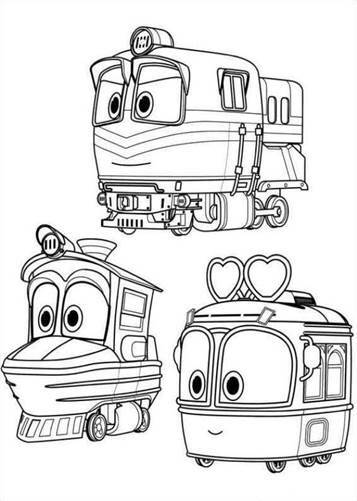 Featuring our 5 train heroes, with special powers: Kay, Alf, Duck, Selly and Victor - and their exciting adventures. 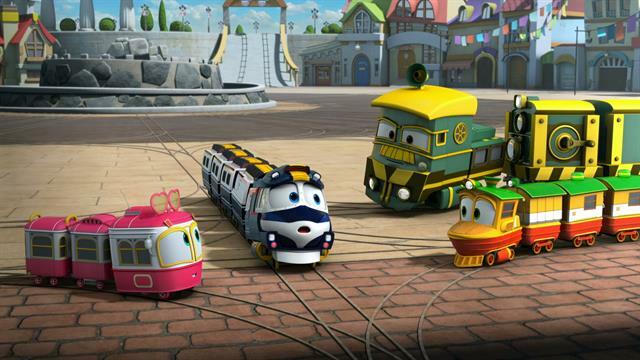 Can the Robot Trains save the village from the evil dark forces that be?